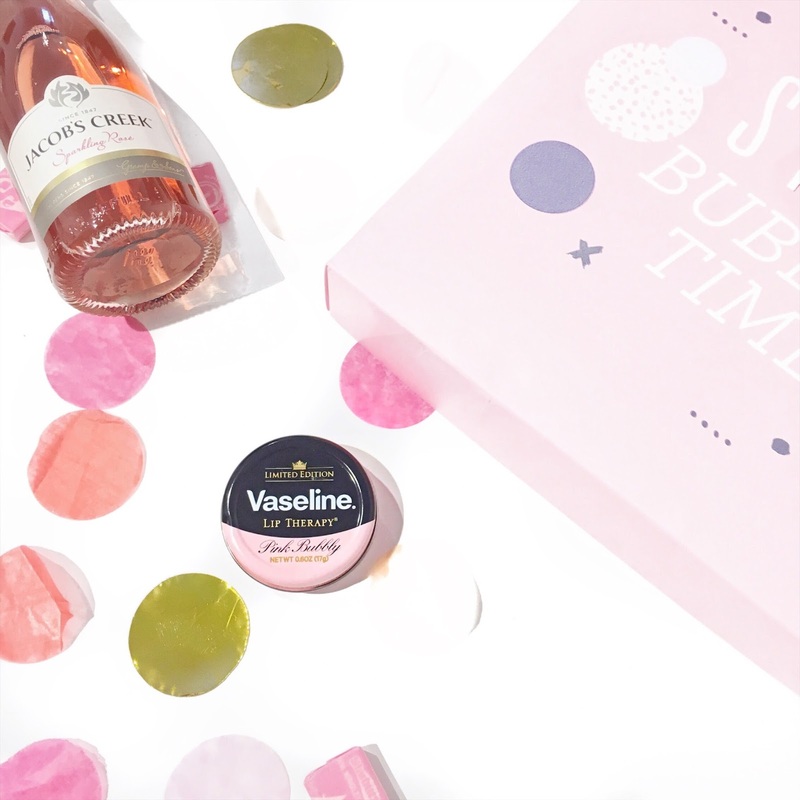 Vaseline has just welcomed their Limited Edition launch of a very exciting product, featuring their Vaseline, Lip Therapy, Pink Bubbly. 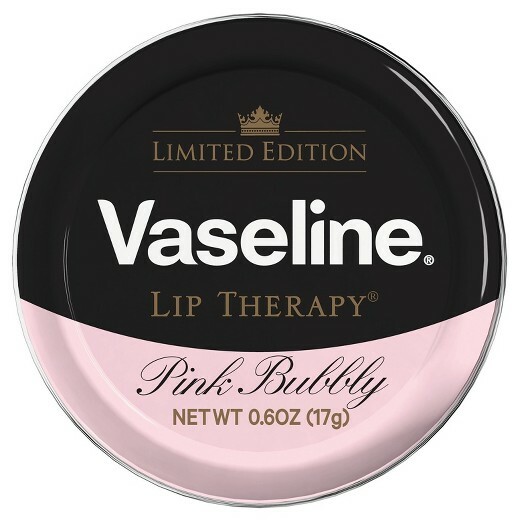 The Limited Edition Pink Bubbly by Vaseline contains a new formula which is of a fizzy, effervescent note as well as leaving a pale pink sheen on your lips. It smells of roses which is amazing and refreshing if you're into the floral type of scents. Furthermore, I love how it comes in a compact 17g compact tin which makes it so easy for application on the go. This balm looks to leave your lips feeling well hydrated and moisturised, which is why it's always a must for my handbag. I cannot leave the house with my Pink Bubbly Lip Therapy and it's the perfect product for protecting and repairing dry and flaky lips. 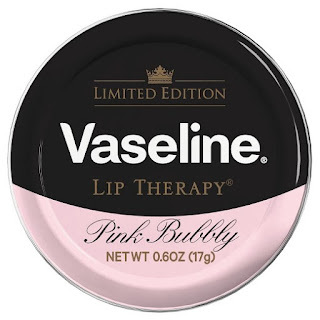 Now available at Priceline stores (for those residing ins Australia) RRP $5.99, otherwise for more information, make sure to check out Vaseline's official website. Have you tried any of the Vaseline products before?